About Us – Autonautica d.o.o. 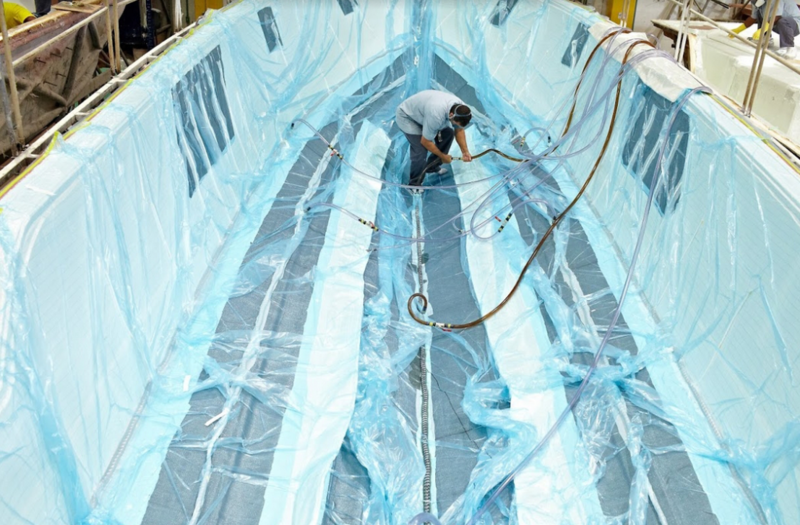 Creating more than 500 direct jobs with over 3000 vessels delivered, Schaefer Yachts is proud to be a shipyard prepared to address the most demanding markets in the world. 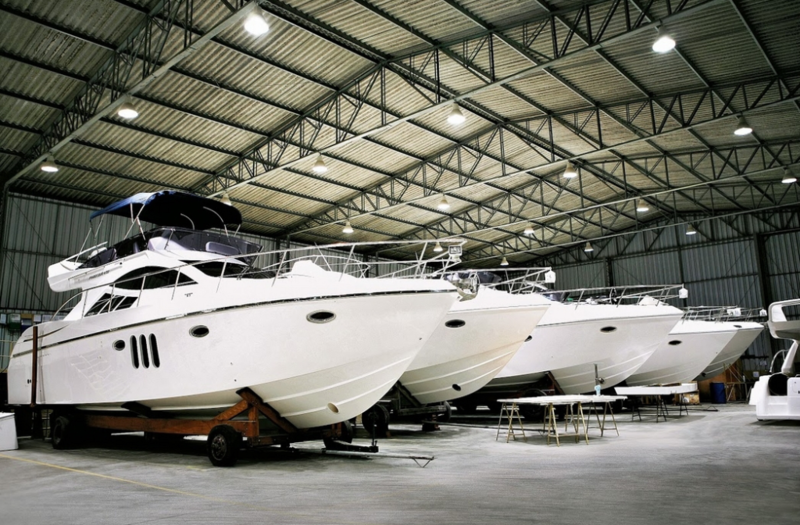 Generating more than 500 direct jobs, with a vertically integrated production process, Schaefer Yachts guarantees a timely delivery of your boat while attaining the highest quality standards. Schaefer guarantees accuracy in the production of all parts involved in the project. 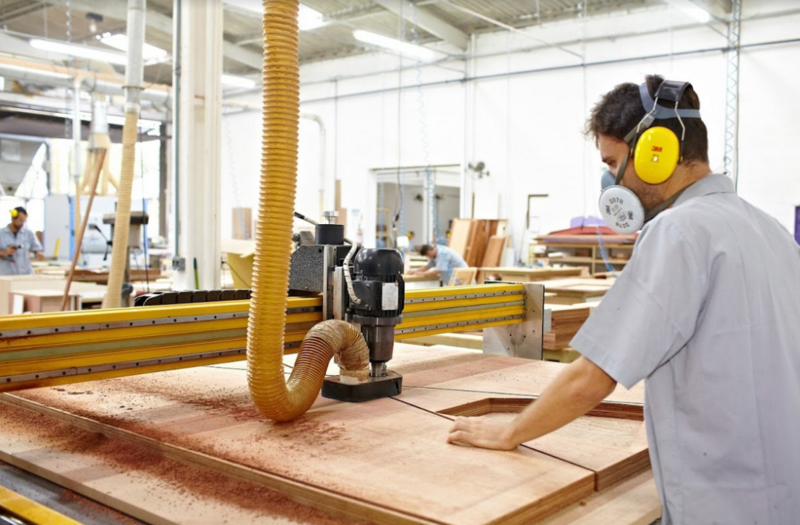 With its own in-house woodwork, Schaefer Yachts found the solution to bring the finish and refinement desired in our boats. All parts are produced by a vacuum infusion process resulting in lightweight and sturdy vessels that provide a more comfortable, safe and economical journey. Copyright © 2019. Autonautica. All rights reserved.